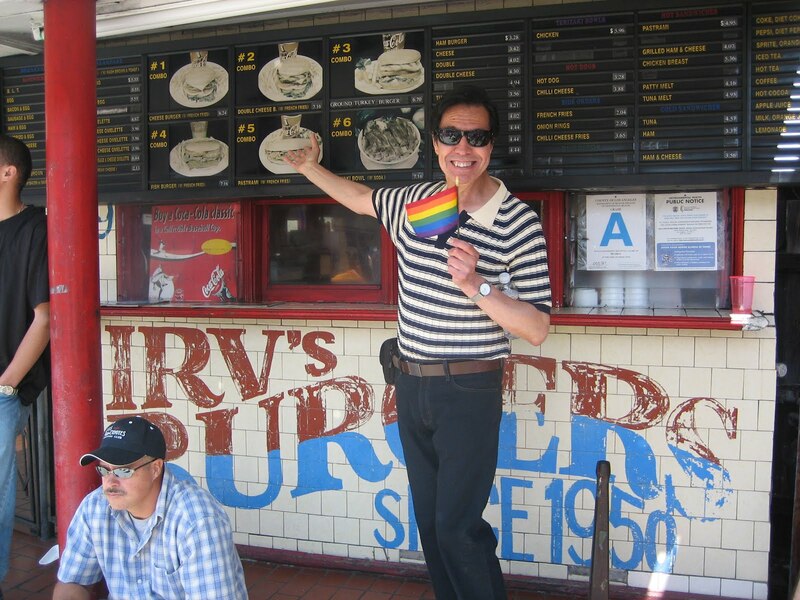 It's the end of the road for iconic Irv’s, the famous Route 66 burger joint. 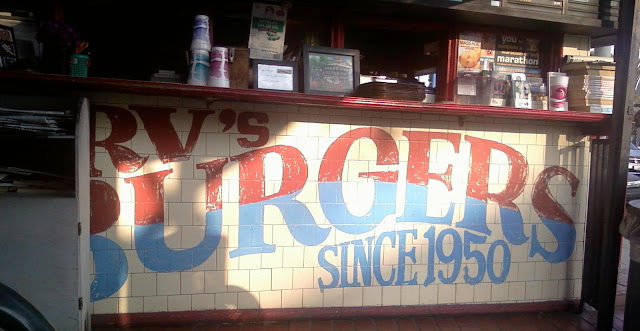 Irv's Burgers was not just another burger joint. 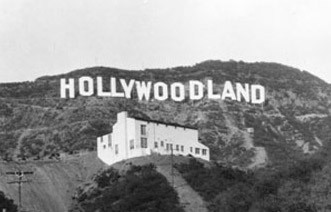 It was a Los Angeles institution with quite a historic past. Its regulars included Janis Joplin, Martin Sheen, Jimi Hendrix, Jim Morrison, John Cassavetes, Gena Rowlands, Sally Marr (mother of comedian Lenny Bruce), and Shelly Winters. Tucker Smith, the actor/dancer, best known for his role as “Ice” in West Side Story, lived in the apartment building next door and often brought the ‘Sharks’ and the ‘Jets’ over between filming. 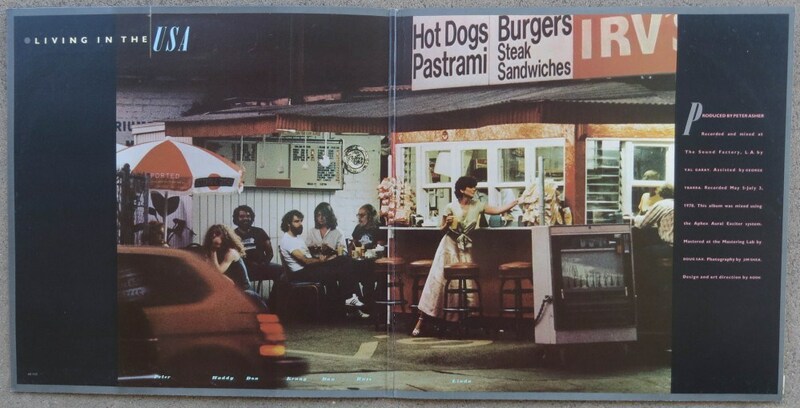 Most notable is that Linda Ronstadt featured Irv’s Burgers on the cover of her “Living in the USA” album making Irv's a permanent part of Hollywood history. 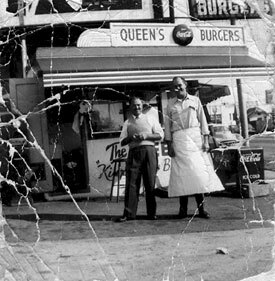 What started out as a place called Queen's Burgers in 1946 always has had a very simple menu: hot dogs, omelets, bagels, pastrami...but the reason people loved Irv's was the classic LA-style hamburgers. 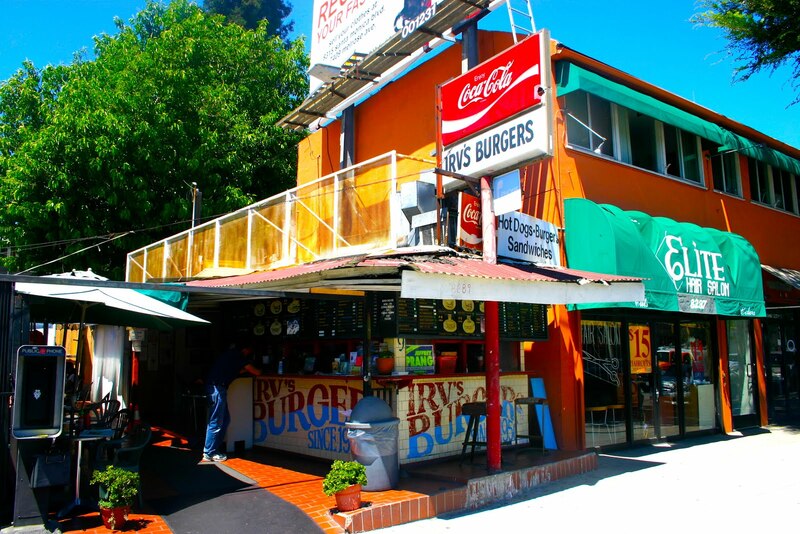 Irv's was no frills, nothing fancy....just a short order counter and a few outdoor plastic patio tables here before people stood in line for In-N-Out, and Umami Burger started the latest burger trend. 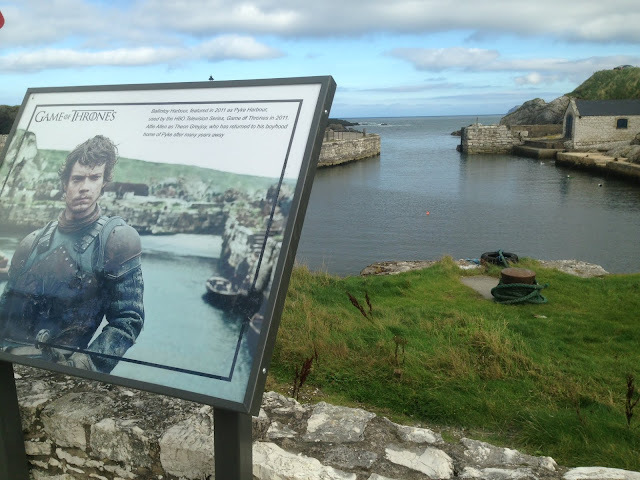 In 2013, Irv’s was forced to move to out of its iconic location, and the town fought against it. What resulted was Irv's being declared a historical building and a street sign being placed in front. The building was saved, and the business moved down the street. 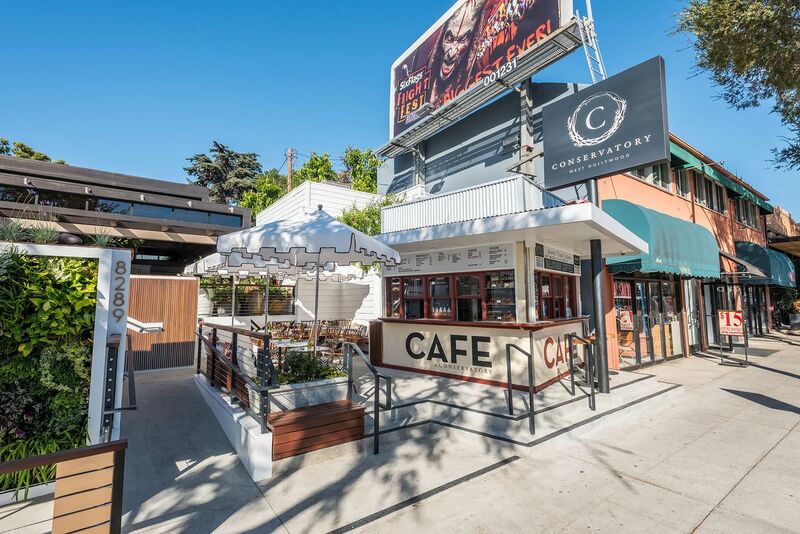 The space remained empty for a few years but is now part of a new restaurant called The Conservatory, where you can still see the ghosts of Hollywood past if you squint your eyes just enough. Down the street, Irv's just wasn't the same. According to owner Sonia Hong, “The next door neighbor is taking over her kitchen, and is throwing us out.” UGGG!!!! 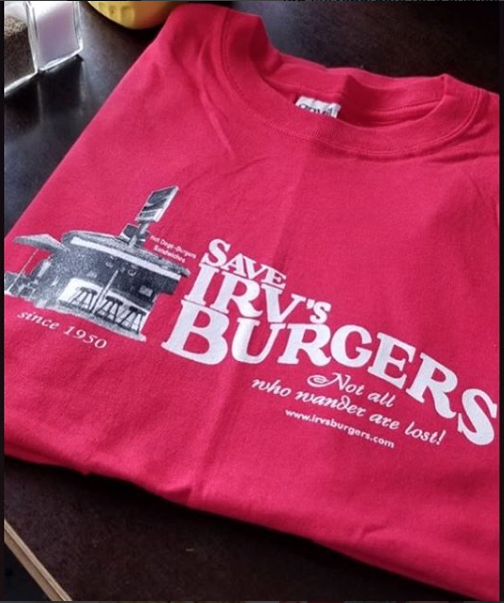 To read more about the history of Irv's...click HERE. 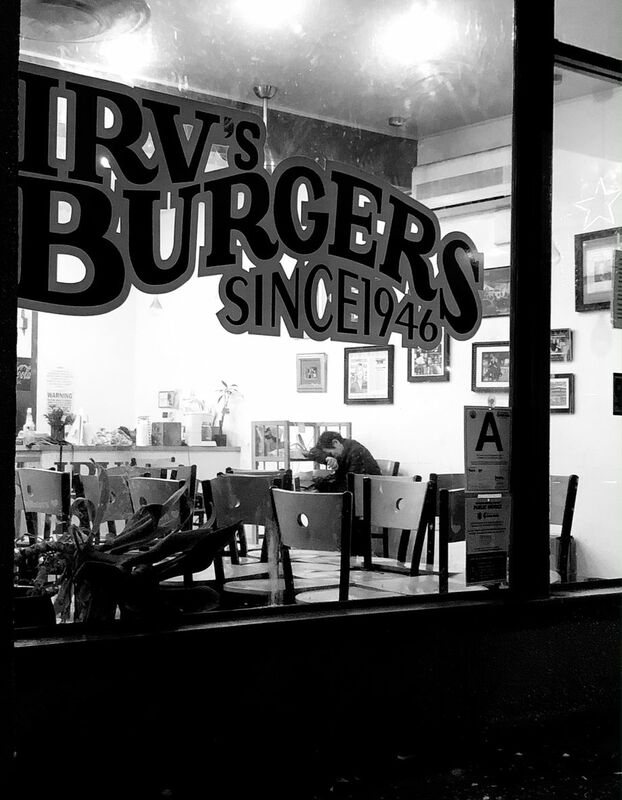 Now, as of November 24, 2018, Irv’s is closed forever. 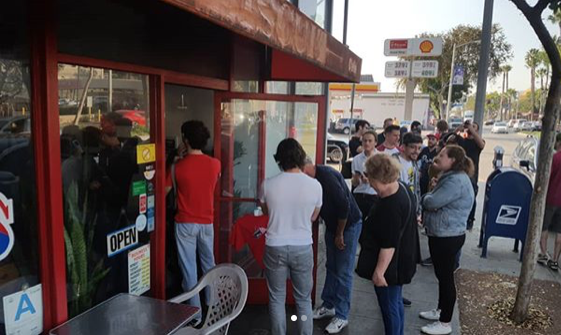 This haunting photo of the last day of operation, taken by West Hollywood resident David Bortolucci just says so much about the story of Irv’s. In the photo, Mama Hong sits, with her face in her arm, weeping, with the chairs pushed to the side and the place closed forever. I had a friend named Oscar who lived in Los Angeles for over 60 years. 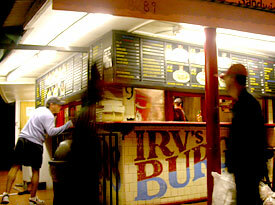 He passed away a few years ago, and Irv's was his FAVORITE restaurant. Now they are both gone....sad. 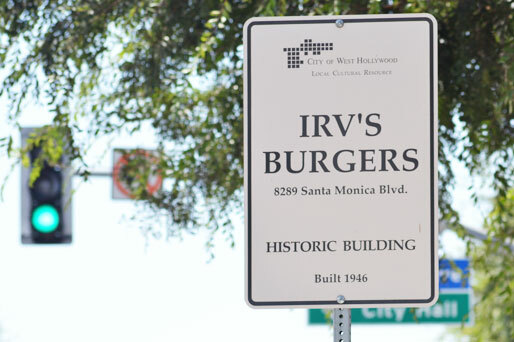 Irv's Burger, a little slice of LA burger and Hollywood history...that is why we ❤️it.